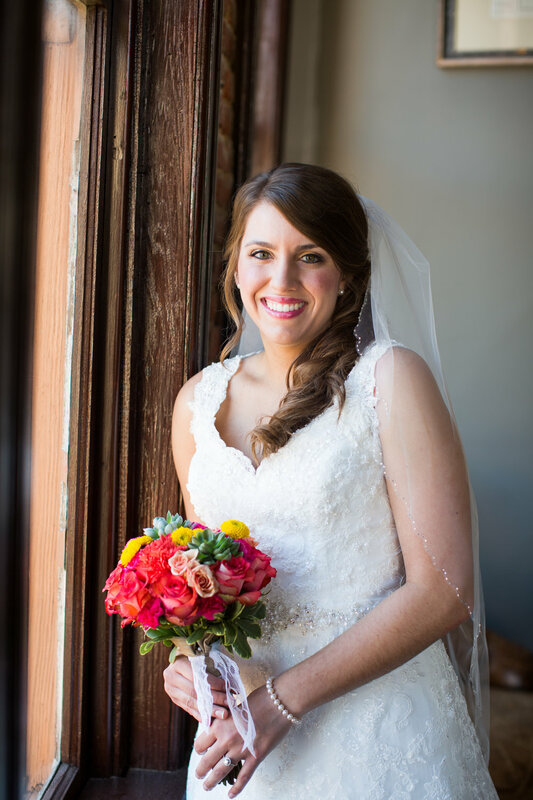 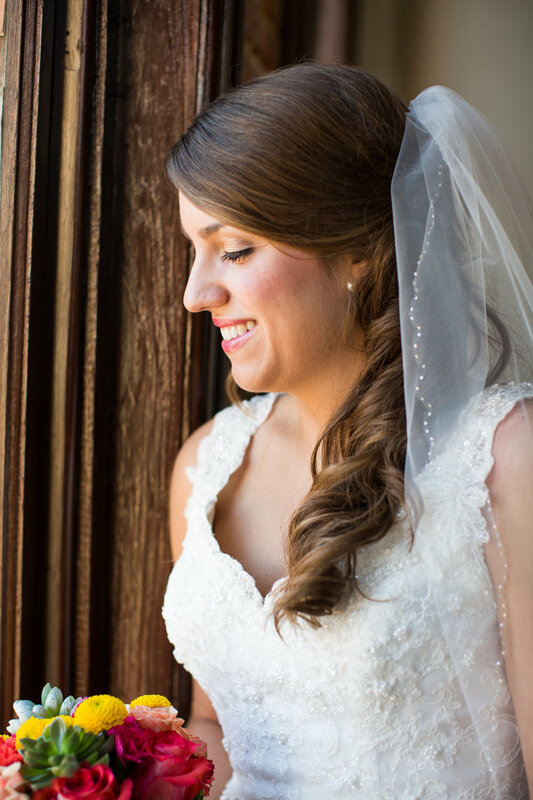 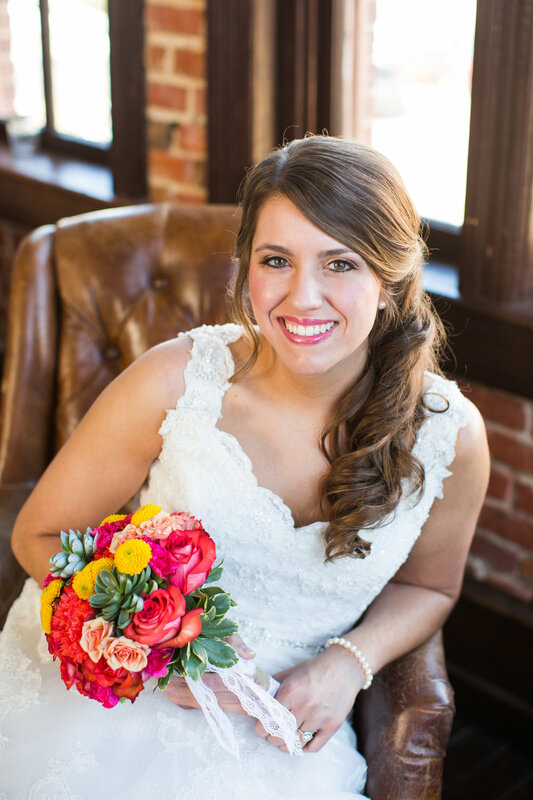 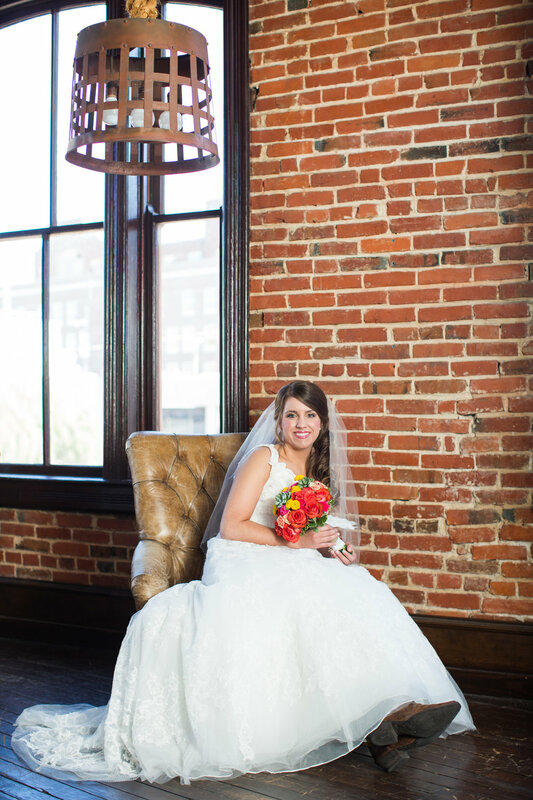 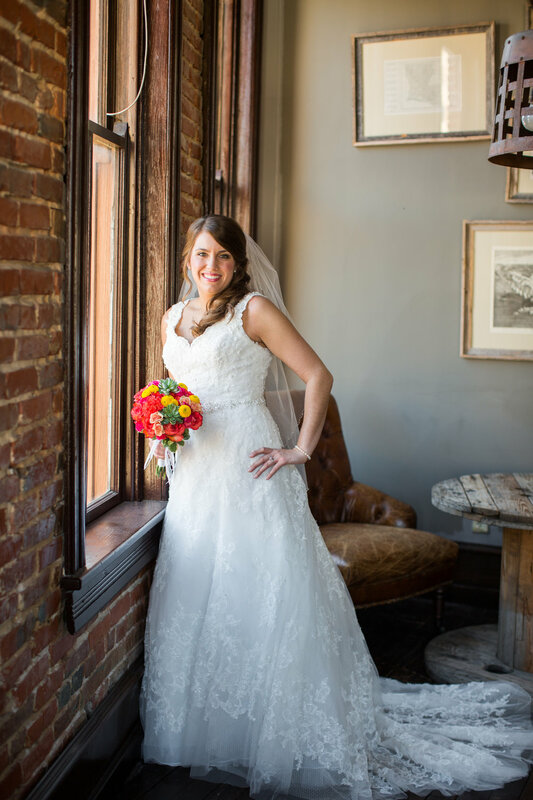 Chelsea and I had a fun bridal session at Cotton Restaurant in Downtown Monroe. 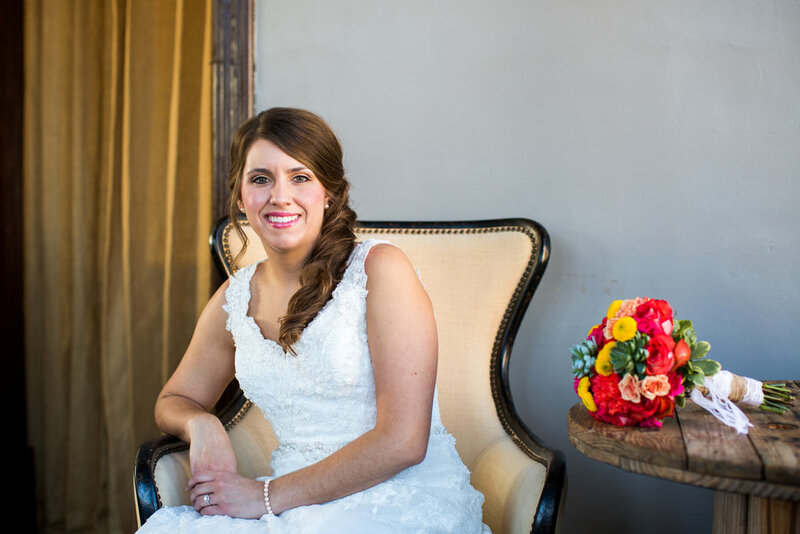 We started out the shoot upstairs and later moved on to Black Bayou in north Monroe. 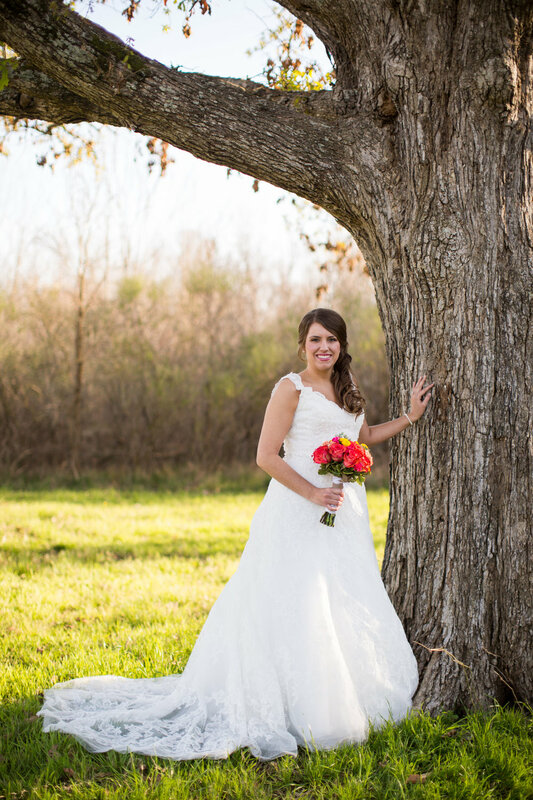 Chelsea is a southern girl who loves her cowgirl boots, bow hunting and still likes to look a little girly. 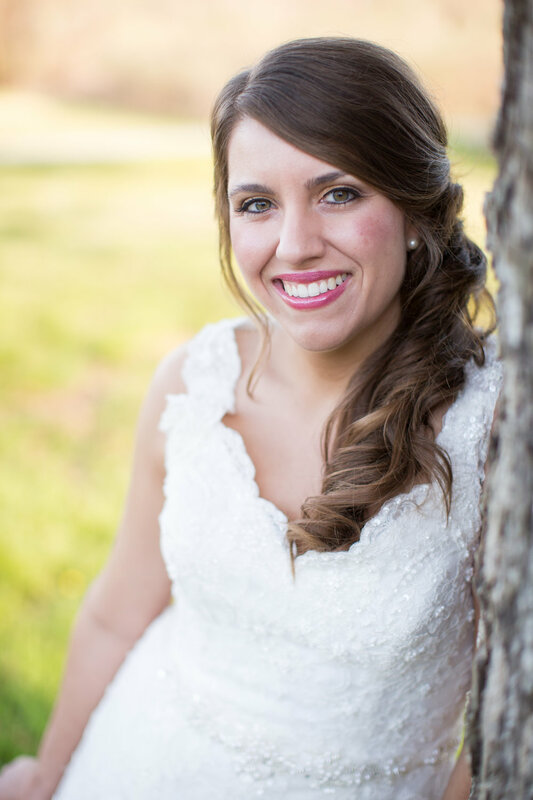 I must admit, I think Chelsea looks amazing.